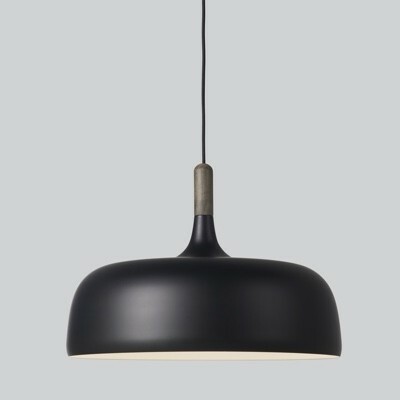 The Pull lamp designed by What Swhat was winner of the Muuto talent award 2010 and later the Elle Interior Award 2012. 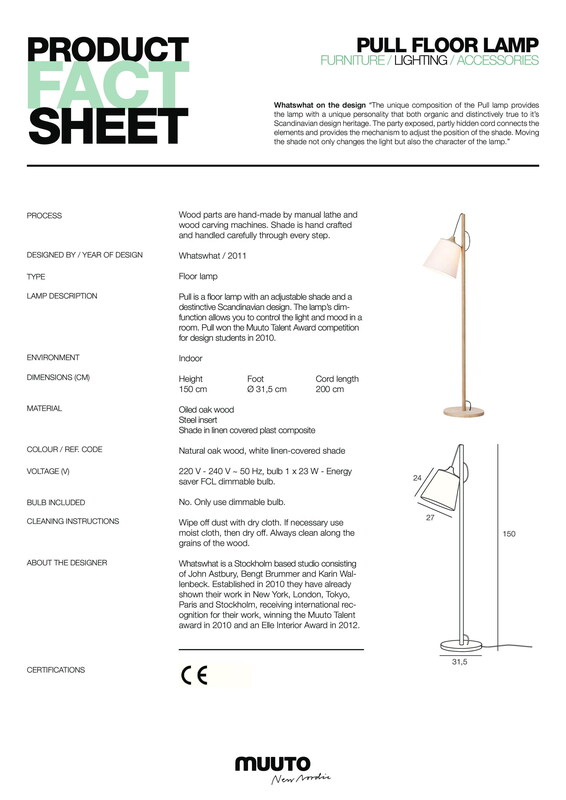 It is a floor lamp that references traditional Scandinavian design. 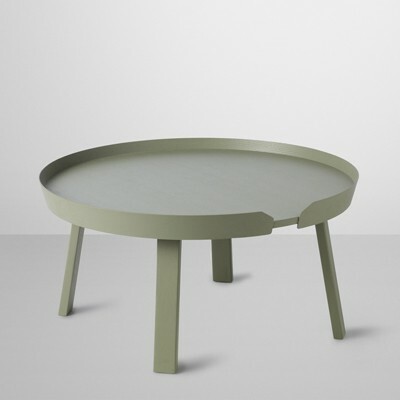 The base is made from natural oak and the shade is white linen. The shades height can easily be adjusted to deliver more or less light thus adjusting the mood which it creates.